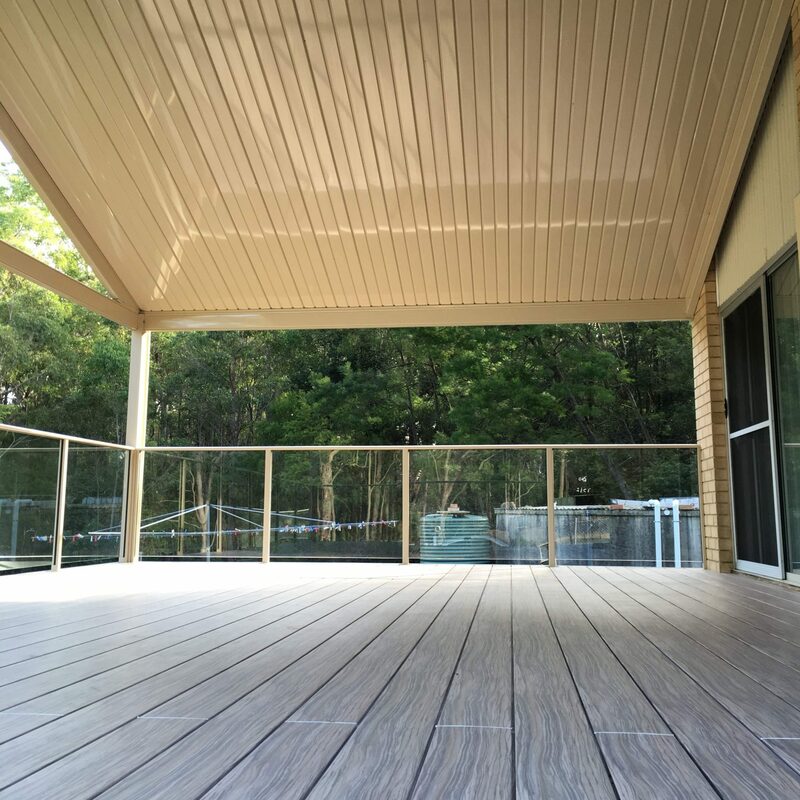 Aluminium decks are an innovative new product available in the home improvement market. Our maintenance-free, minimal-fade aluminium decks are sure to be a talking point at your next party. 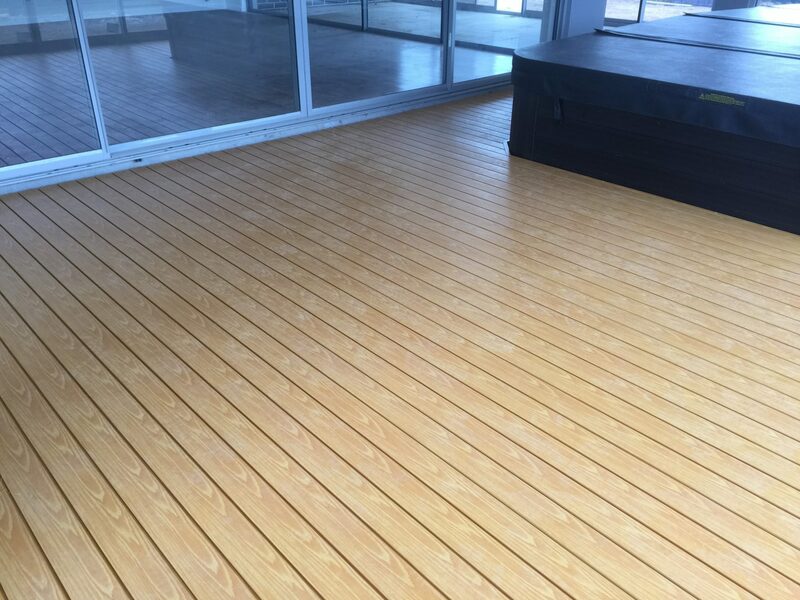 With various powder coating options available, we can put together an aluminium deck design that respects your home, whether it be modern or classic country. We have a large range of timber-look patterns available on our aluminium decking boards that mimic the look of real timber. 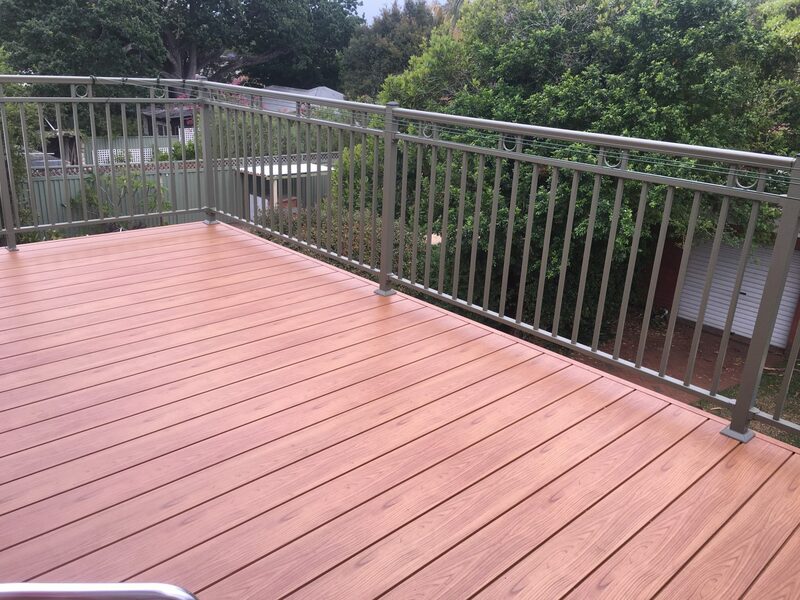 Another bonus is that aluminium decks are typically suitable for high-corrosion ocean-front areas, as well as bush fire zones with high BAL ratings. Contact us today for samples, or pop into our showroom where we have an aluminium deck display. You can also speak to one of our friendly team members to discuss ideas. Using high end Knotwood aluminium decking, our aluminium decks are not just used for something to walk on, they are a statement piece that completely upgrades the look and feel of your property. Our Knotwood aluminium decks can ever be cut around odd shapes and tight spaces. Despite being made from all aluminium, our Knotwood aluminium decks still feature a beautiful natural looking timber grain. The high corrosion resistance is also great for around pools and spas, as well as coastal area. 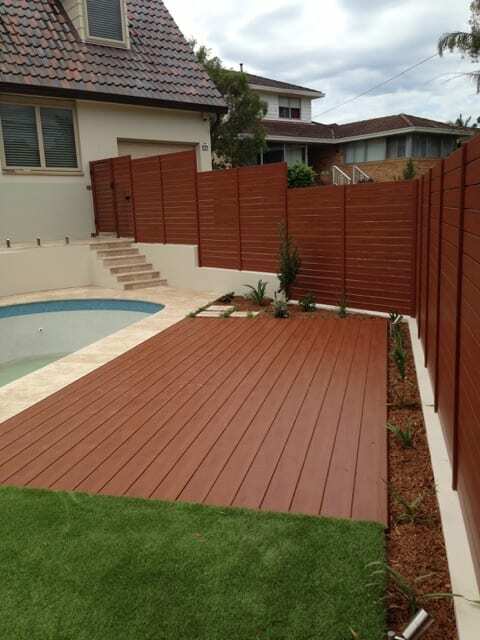 Choose a Knotwood aluminum deck for fire zones with high ‘Bush Fire Attack Levels’. 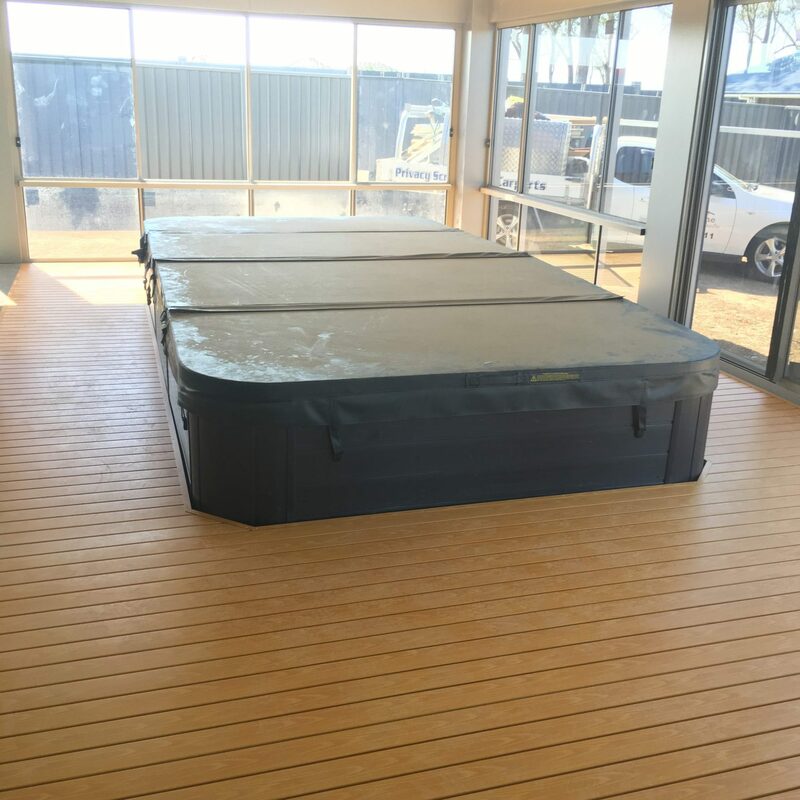 The special Knotwood interlocking concealed fixings work great for diverting water away on first level decks where you will also be entertaining on the ground level below.